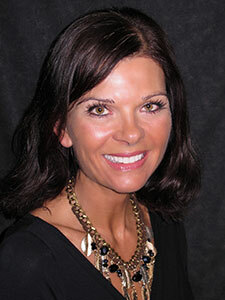 Kathleen has 24+ years experience in the business of dentistry and is Dr. Bennett’s life partner. 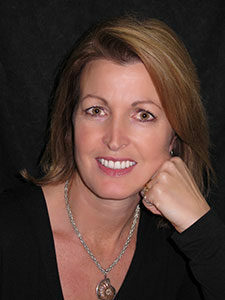 She has been a valuable support to Dr Bennett in his dental practice. Kathleen takes pride in working with a great team and brings to Pacific Coast Dental outstanding administrative skills, elegant sense of style and witty humour. Kathleen and Dr Bennett share a passion for life and enjoy fitness, cycling, swimming, dancing, music, the arts, travel and the outdoors together. Kathleen is especially fond of her grandchildren and loves spending time with her favourite little people, Evan and Christy. Kim is one of the original staff and loves to see her clients as friends and catch up on what is happening in their lives. She herself has been very busy with Hawaiian outrigger paddling with a competitive group and in 2013 she is going to race In Kona Hawaii. Derek, her son is a top fish guide in Haida gwaii. Her daughter is an award winning landscape designer. This year Kim and Gerry will have her yard in the Tiny Gardens tour in May 2013. Kim can’t wait to show it off! When she is at work she is happy but home is where her heart is.